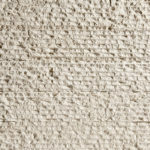 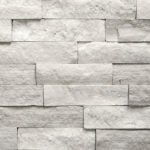 No Longer are flat walls the norm, ErthCOVERINGS stone veneers enables the natural beauty of stone to truly express itself by adding depth, texture and stunning appeal to any interior or exterior wall. 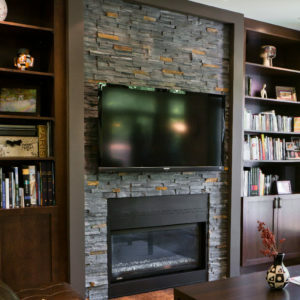 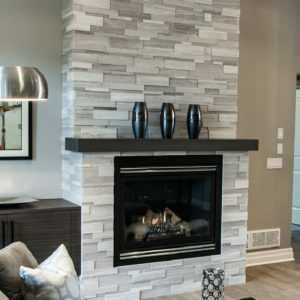 Including a variety of finishes such as our 3D Series, Ledgestone Series , Strips Series , Handi-paks, and more, ErthCOVERINGS natural stone veneers consists of precision crafted panels made out of a variety of stunning natural stones. 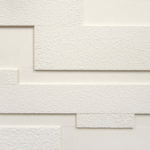 Each panel is made up of skillfully cut pieces arranged by varying thickness in order to show a variation in depth. 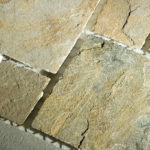 Exact cuts allow for tight stacking with no grout and virtually no see through within the panel. 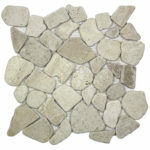 With several styles available to fit numerous spaces (modern, contemporary, rustic, country, antiqued, traditional, etc.) 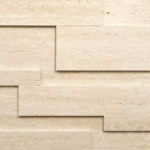 ErthCOVERINGS veneers fuse the most beautiful characteristics of natural stone with modern design thinking. 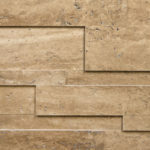 Sourced from the finest natural stone quarries around the world and manufactured to highly precise industry standards, our natural Stone Tile series represents a quality and extravagance unmatched by other forms of tiles. 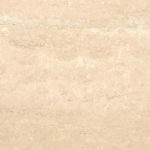 Stunning, naturally occurring veins and granular formations inherent to natural stone guarantee that no two tiles will ever be alike, ensuring that each piece is unique in every way. 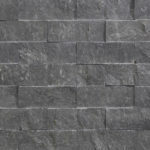 The Stone Tile series is designed for sue on floors and walls. 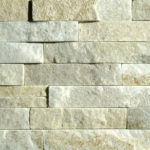 The 3D Panels series consists of precision crafted natural stone panels made out of a variety of stunning natural stones. 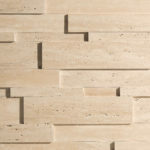 Each panel is made up of skillfully cut pieces arranged by varying thickness in order to show a variation in depth. 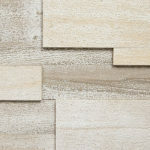 The pieces are cut with the grain revealing a naturally lighter and vibrant colour. 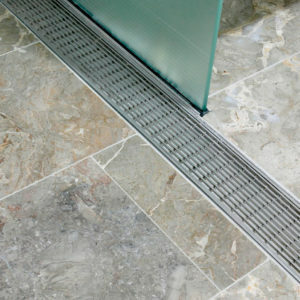 Exact cuts allow for tight stacking with virtually no see through within the panel. 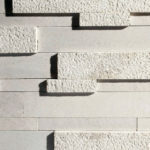 3D Panels are designed to project a contemporary look and style by fusing the most beautiful characteristics of natural stone with modern design thinking. 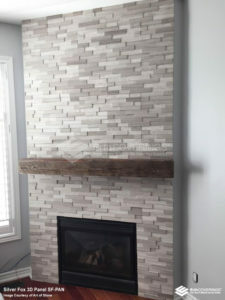 The Cascade series consists of light-weight and easy to install planks designed to create a sense of harmony and dramatic appeal. 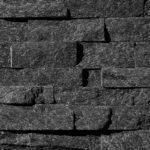 The stone is worked by hand to create a surface texture made up of a cascade of natural indentations resembling water ripples. 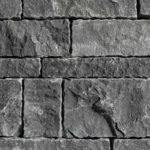 The unique surface treatment allows the stone to easily blend with its surroundings. 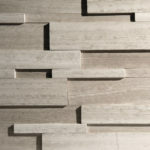 Adaptable, relaxing and tranquil, the Cascade series lends itself well to spaces demanding an element of Zen. 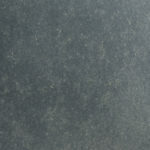 The HandiPak series is bold and sophisticated. 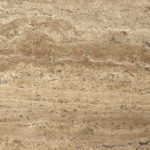 Its striking appearance is reminiscent of our Strips series, albeit in unique modular format that allows for a different range of design possibilities. 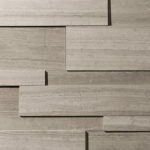 The HandiPak format consists of differently sized tiles cut according to precise specifications to enable a seamless layout without the need for grouting. 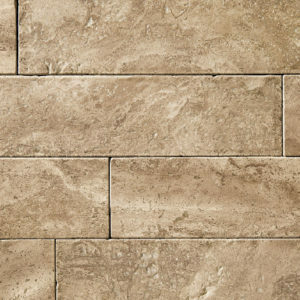 Each tile has the same thickness, while raising is achieved by varying the amount of mortar to create the desired level of depth. 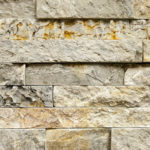 The Ledgestone Panels series consists of precision crafted natural stone panels made out of a variety of stunning natural stones. 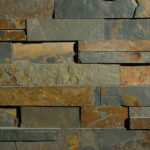 Each panel is made up of thick cuts of natural stone, cut against the grain revealing a naturally darker and richer hue. 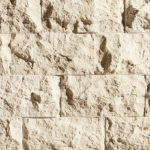 Exact cuts allow for tight stacking with virtually no see through within the panel. 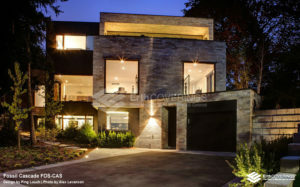 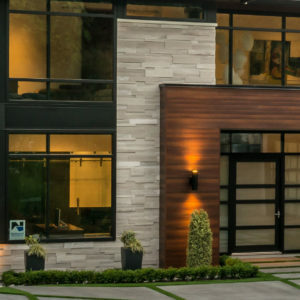 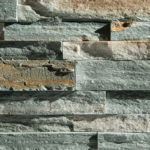 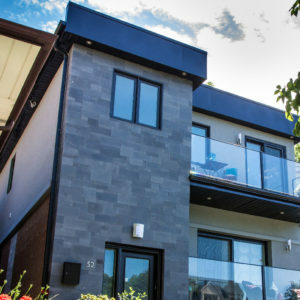 Ledgestone Panels are designed to project a contemporary look and style by fusing the most beautiful characteristics of natural stone with modern design thinking. 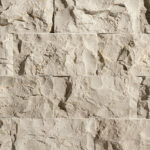 Gentle and elegant, but lighter than full bed stone and more beautiful than any manufactured faux stone you will come across, the Splitface series has become the perfect choice for large projects demanding an element of scale and grandeur. 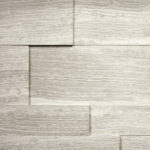 With a naturally split surface texture, every single piece is unique. 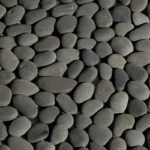 Precise cuts ensure the stones fit perfectly, free of uneven seems or irregularities. 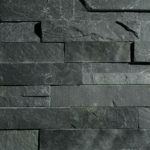 The Splitface series is available in uniform and handipak formats. 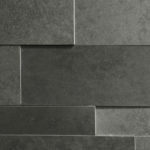 With clean, sharp lines and amazing shadow effects the Strips series represents the pinnacle of modern sophisticated design. 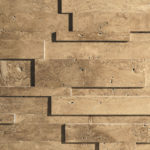 The Strips series is designed to maximally project the beauty and essence of natural stone through cuts that unlock its stunning, naturally occurring striations and intricately-formed patterns. 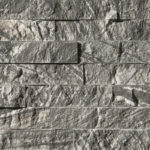 The Strips series offers one of the greatest ways to experience natural stone. 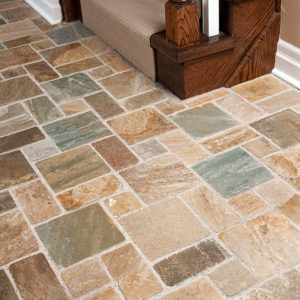 Each piece is cut to precise specifications to enable a seamless installation without the need for grouting. 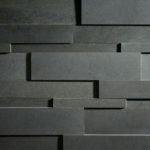 The Strips series consists of individual pieces. 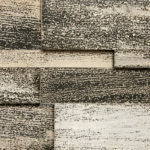 The Large Strips series builds upon the much celebrated Strips series by introducing a larger format unique to ErthCOVERINGS. 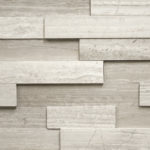 The Large Strips series presents the same clean, sharp lines and amazing shadow effect but in a format that lends itself best to large projects with emphasized scale. 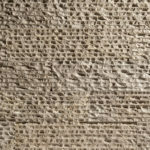 Experience the same naturally occurring striations and intricately-formed patterns present in every piece but on a larger scale. 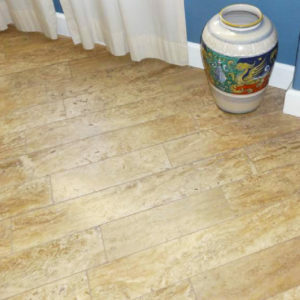 Each piece is cut to precise specifications to enable a seamless installation without the need for grouting. 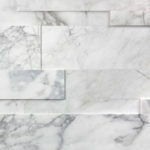 The Large Strips series consists of individual pieces. 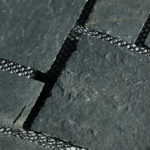 The Interlocking Pave Mat (ILPM) series has been designed with beauty and simplicity in mind. 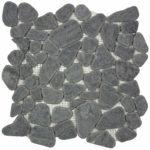 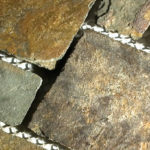 Intended for rapid installation by minimizing cutting time and simplifying the grouting process, the precision-cut stones are placed on a mesh in a unique arrangement that makes interlocking relatively easy. 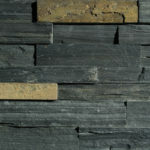 The unmistakably vibrant hues and semi-rough surface texture of slate are present in every tile. 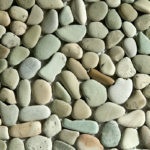 The Pebble series channels the most elemental characteristics nature has to offer. 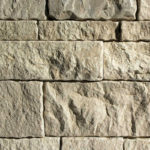 Centuries of slow erosion caused by turbulent river flow transforms the stone until it is rounded and smooth to the touch. 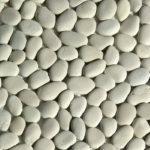 The stones are handpicked and placed in a compacted arrangement to create a soothing texture, demanding of tactile experience. 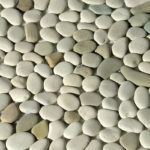 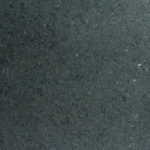 Delightful to the senses, the Pebble series is extremely versatile in its range of applications. 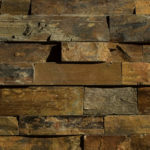 With the versatility to engage modern creative design, our vein cut natural stone Planks series fuses the beauty, durability and functionality of natural stone with the warmth and unmistakable charm of wood. 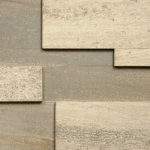 The Planks series is naturally elegant featuring precisely cut stone for a seamless application. 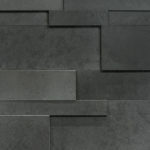 Designed for floor and wall surfaces, this series is exquisite and stunning. 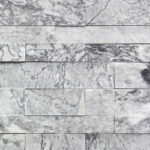 Sourced from the finest natural stone quarries around the world and manufactured to highly precise industry standards, our natural Stone Tile series represents a quality and extravagance unmatched by other forms of tiles. 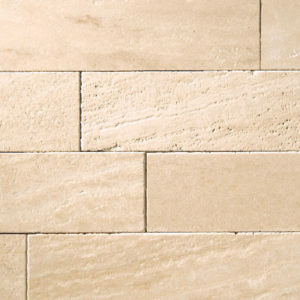 Stunning, naturally occurring veins and granular formations inherent to a natural stone guarantee that no two tiles will ever be alike, ensuring that each piece is unique in every way.